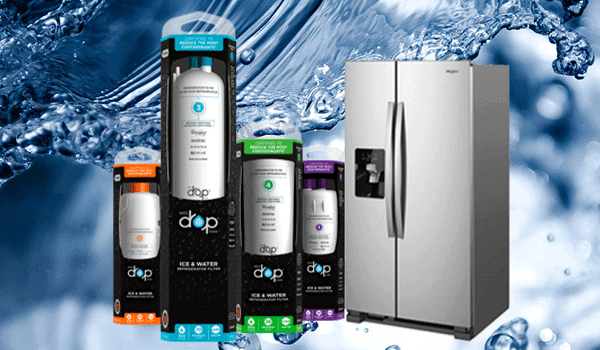 Clean water filters help the refrigerator water stay clear, remain free from odor, and preserve taste quality. 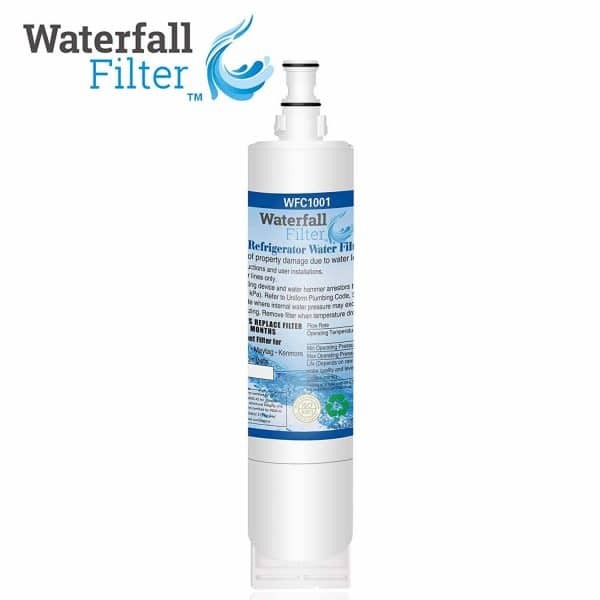 So being diligent about changing your refrigerator water filter every 6 months is a habit worth having. Needless to say, discovering your Whirlpool refrigerator water filter is stuck throws a wrench into your well-laid plans. 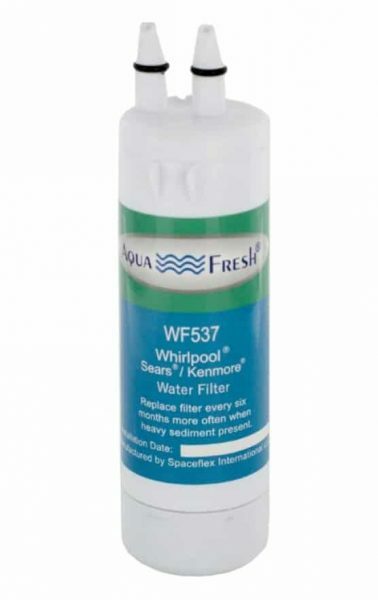 If you’re looking for Whirlpool refrigerator water filter replacement troubleshooting, you’ve come to right place. 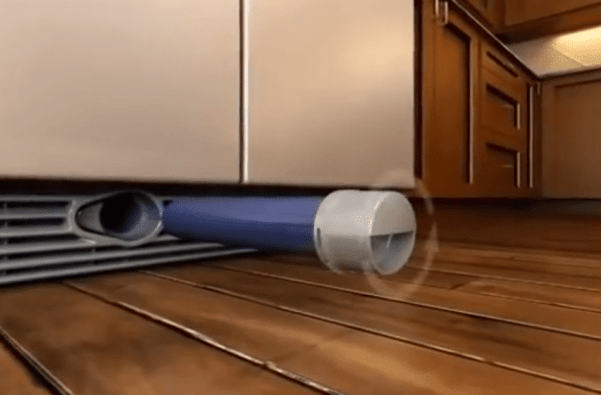 Follow these instructions to getting that filter changed in a jiffy. Learning how to change water filter in Whirlpool refrigerators is usually no biggie. 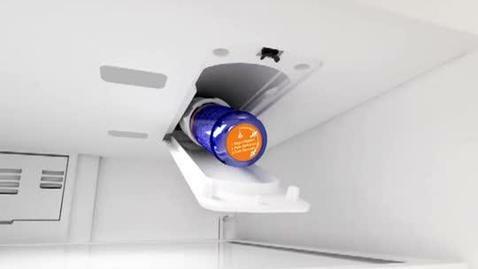 If your Whirlpool water filter is stuck and still won’t budge or your refrigerator could use additional service and TLC, contact Caesar’s Appliance Service today and we’ll get it done!